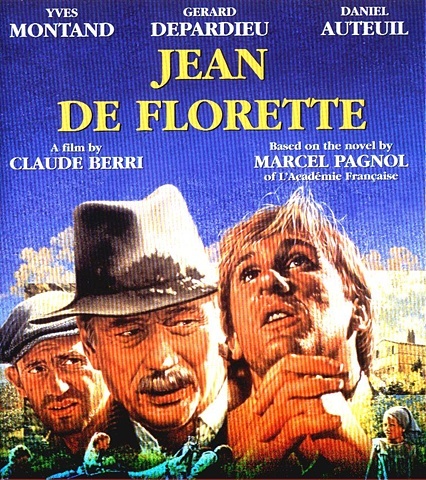 After winning a Silver medal at Chelsea Flower Show 2008 for my urban garden, I designed a Show Garden based on Jean de Florette and the French landscape. 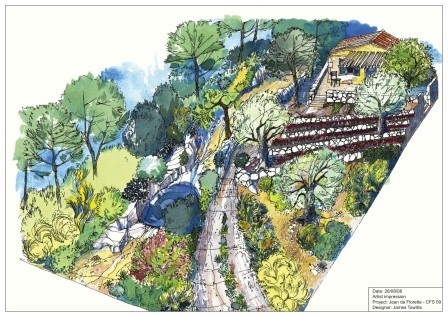 The RHS panel of judges loved the design and awarded it a place on the Main Avenue where the largest and most prestigious gardens featured. Unfortunately sponsorship for this garden fell through meaning we were unable to take up our place.